During your pregnancy you may notice difference in your skin. It is common to suffer from acne or chlosma (mask of pregnancy) or oily skin which perhaps you never had before. 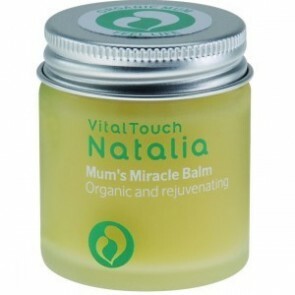 To help, we have put together a range of skincare products specifically for mums to be, which are all natural (many are organic) and are specifically developed to be safe for use during pregnancy. 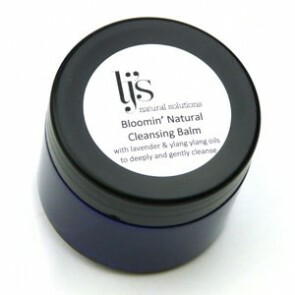 Our exclusive, Bloomin' Natural Cleansing balm has been developed specifically for pregnancy skin to ensure a lovely, deep and revitalising clean with lavender and ylang ylang oils. 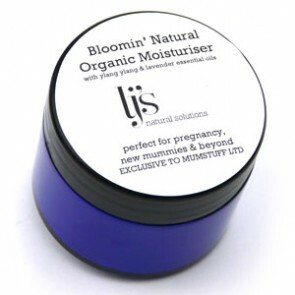 Created exclusively for MumStuff to look after your pregnancy skin, this luxurious moisturiser contains no parabens, pertro-chemicals, artificial fragrance or colour and of course, has not been tested on animals. 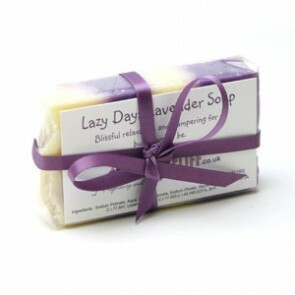 MumStuff's Lazy Days Lavender Soap is a glorious artisan crafted natural olive oil soap to leave your pregnancy skin feeling soft and silky smooth. 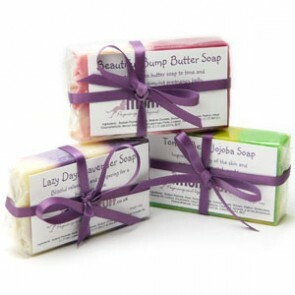 A gorgeous artisan, handmade olive oil soap with Jojoba oil. 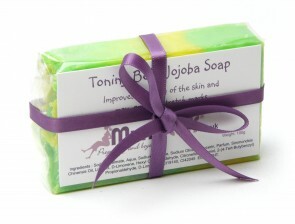 Jojoba oil is known to regenerate the cells of the epidermis, Thus soothing skin and providing it with moisture. 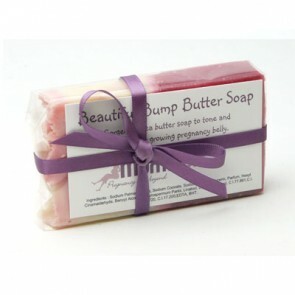 Perfect for dry pregnancy skin and great for using on your expanding belly.